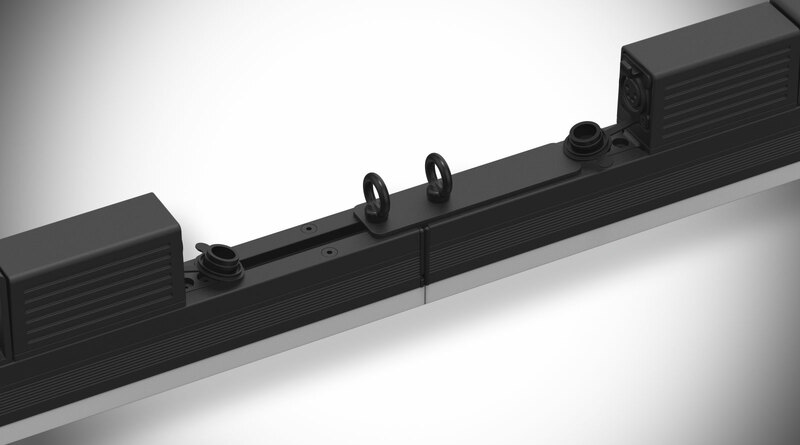 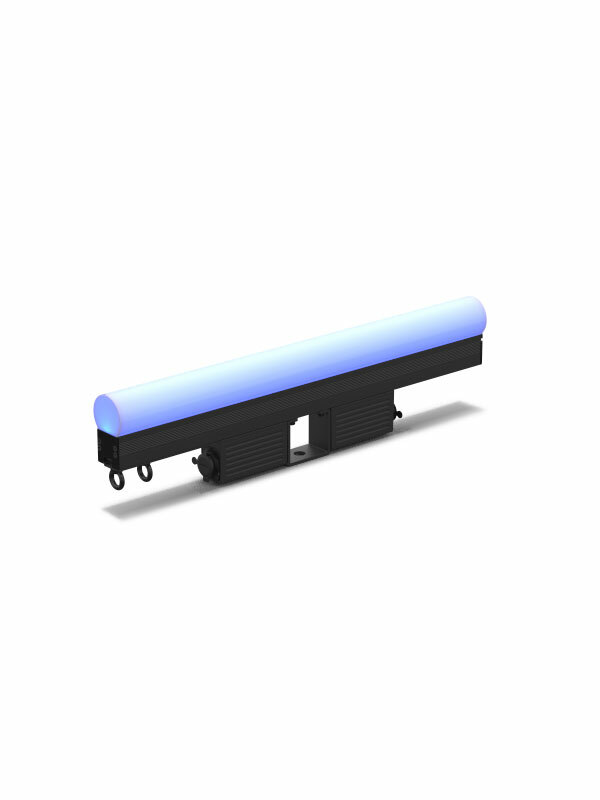 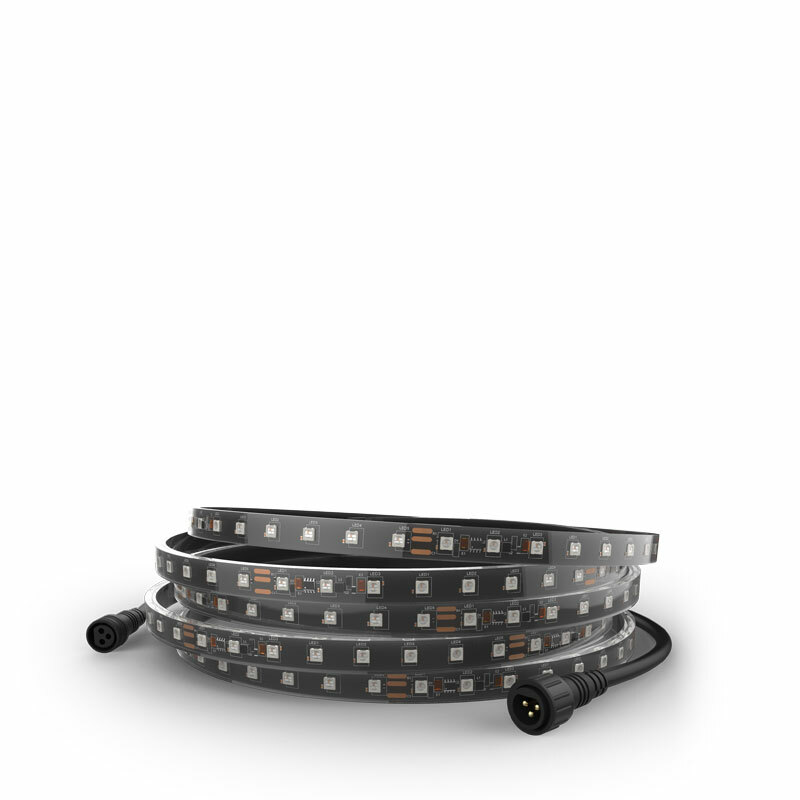 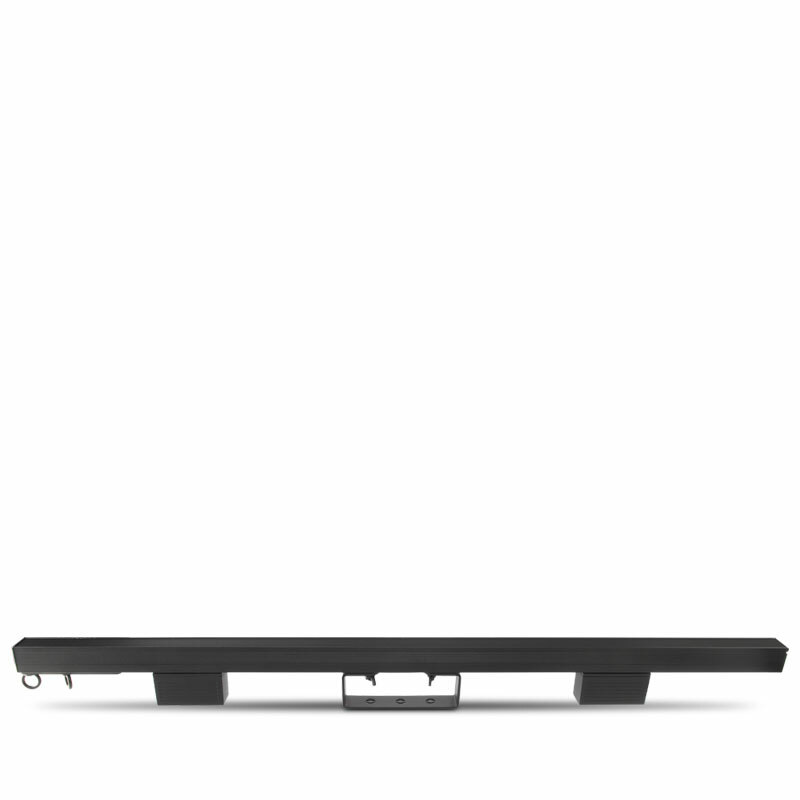 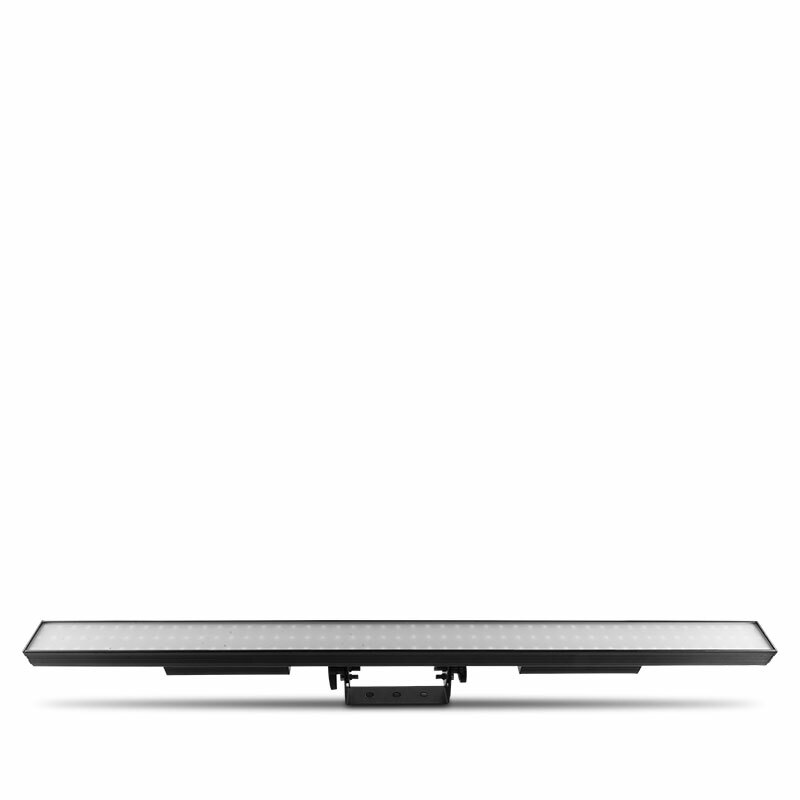 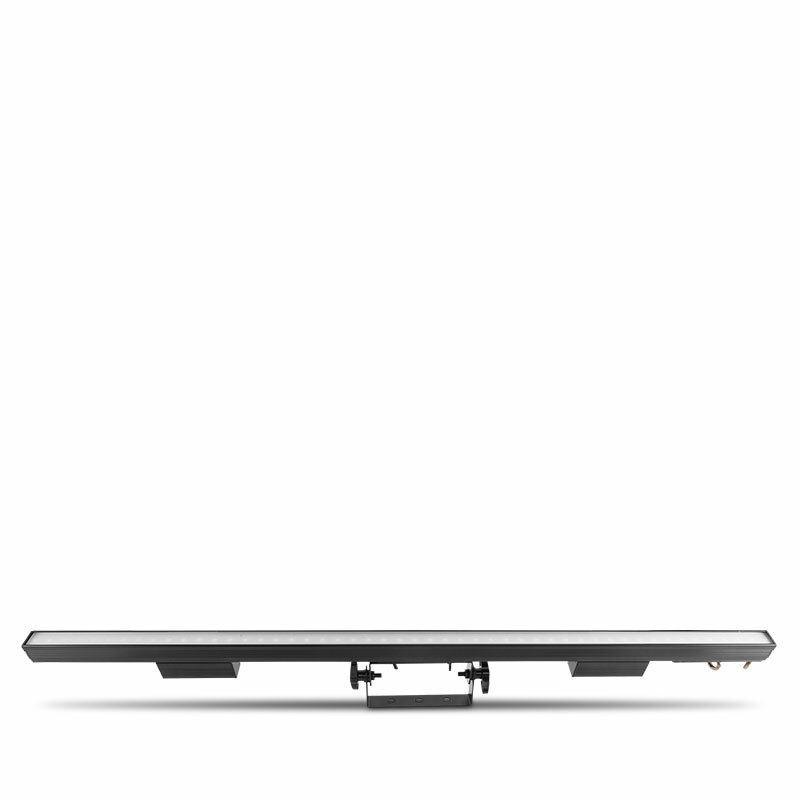 ÉPIX Strip IP 50 is an IP65 outdoor-rated pixel-mapping ½ meter LED strip fixture, featuring 50 LEDs. 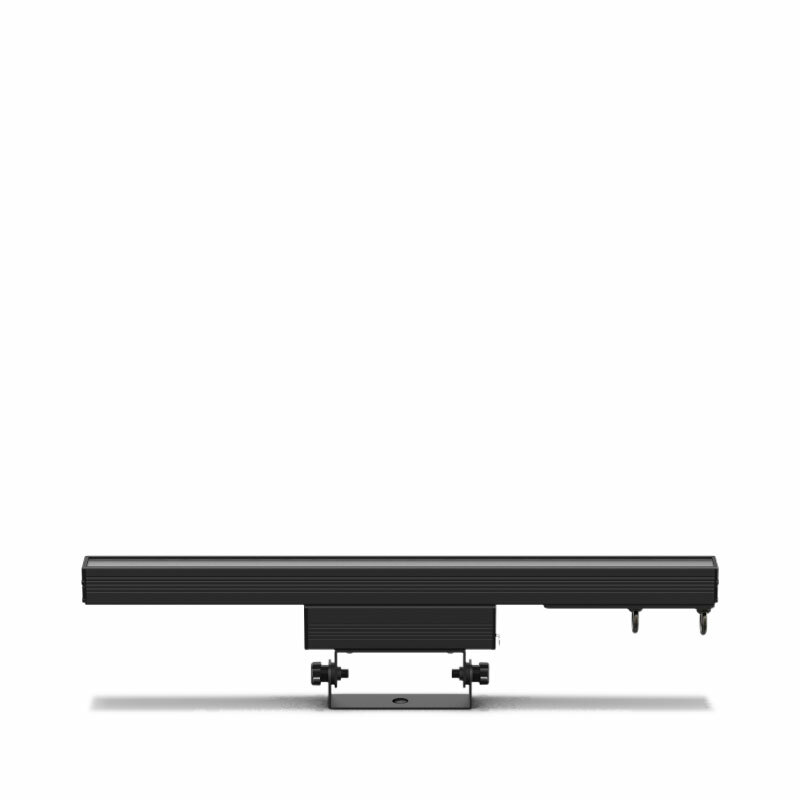 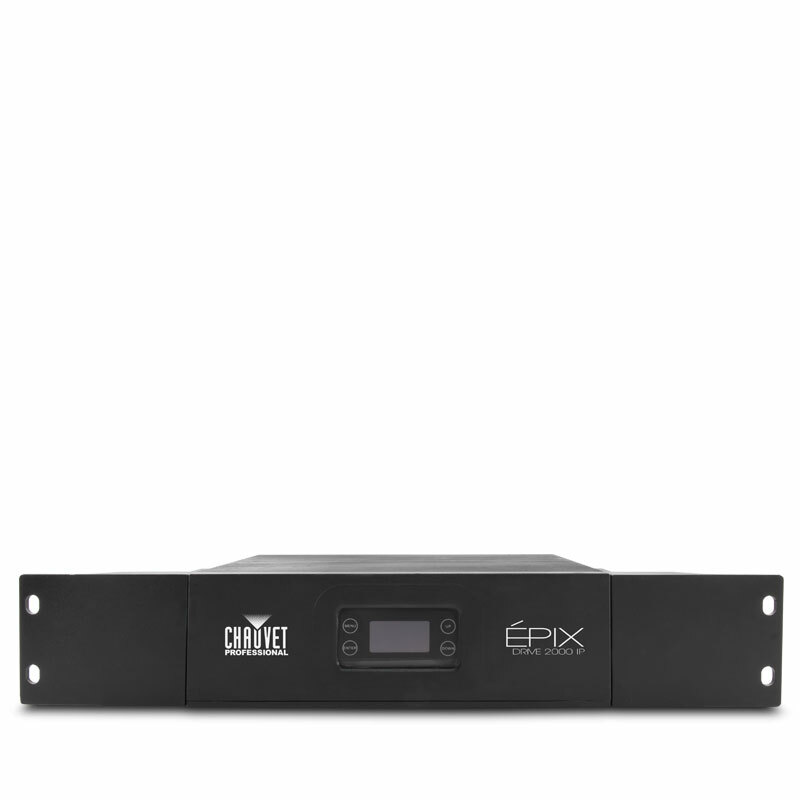 Ideal for use in tight spaces, this versatile fixture also comes with dome and flat accessories and stunning pre-built content to allow you to easily configure and program shows in minutes with minimum time/effort. 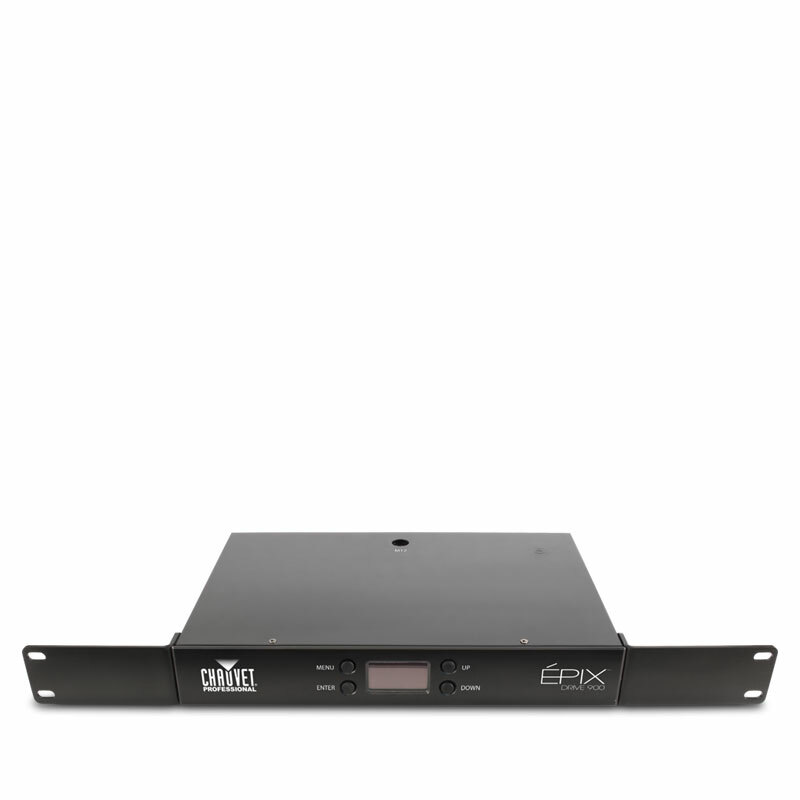 Power and control it through our new ÉPIX Drive 2000 IP on Art-Net, Kling-Net, or sACN (streaming ACN).